The Association of British HealthTech Industries (ABHI) has signed a memorandum of understanding with the AHSN Network. The partnership will see a joint commitment to developing and delivering services of mutual benefit, while ensuring HealthTech companies experience a consistent process, irrespective of the individual Academic Health Science Network (AHSN) they are working with. It follows a partnership between Greater Manchester and ABHI to ensure that GM benefits from the accelerated introduction of the latest proven healthcare technologies, innovations which can transform health outcomes through earlier diagnosis, more effective treatments, and care services which are provided in the home and in the community, rather than in hospitals. • Full and active collaboration on relevant Innovation National Networks. “The AHSNs represent one of the best vehicles for innovation at pace and scale in this country, and we have been supportive of their work from day one. 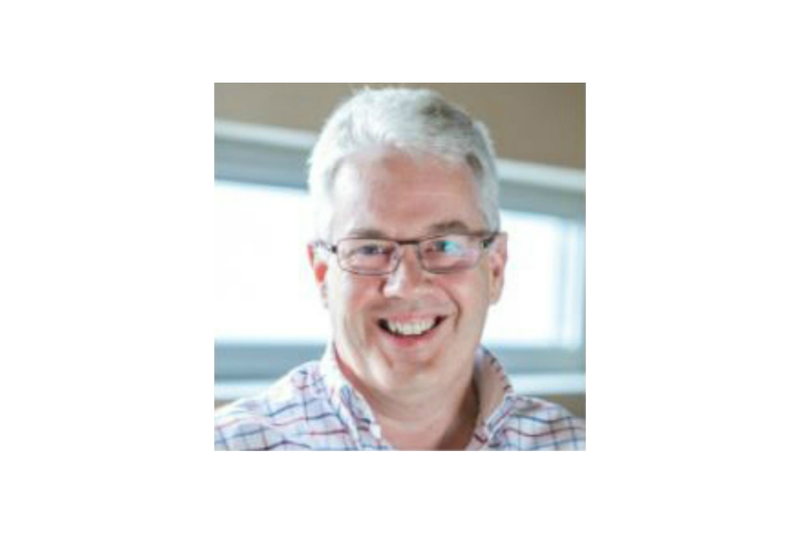 “We have worked closely and constructively with the ABHI since AHSNs were first established back in 2013, and it is fantastic to see this relationship now being formalised. 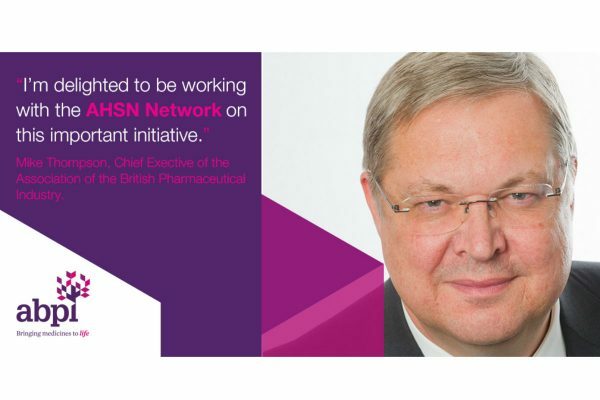 “The AHSN Network sets out to make it easier for industry to do business with the NHS, particularly through our network of Innovation Exchanges and our role in spreading innovations via the Accelerated Access Collaborative. 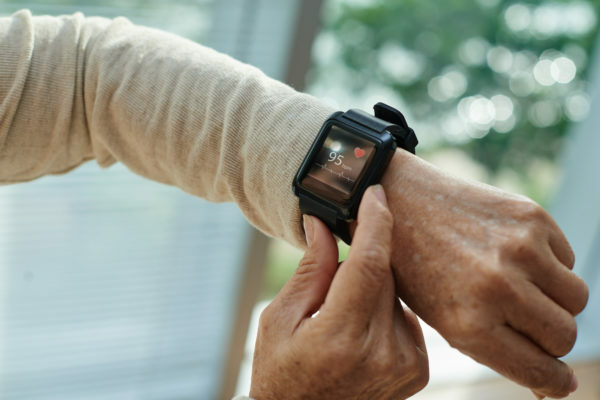 Earlier this year, the AHSN Network and The Association of the British Pharmaceutical Industry (ABPI) announced a five-year partnership to accelerate the introduction and uptake of transformative biomedical innovations into the NHS. 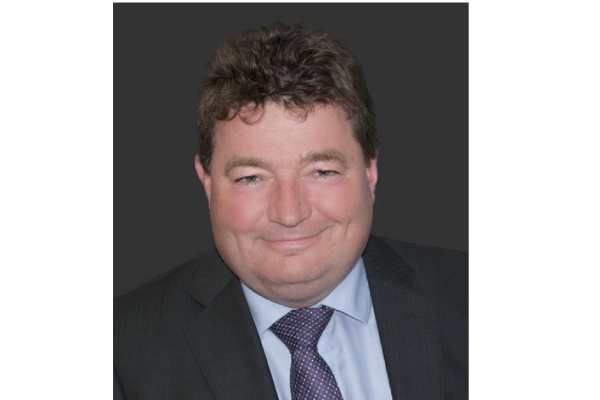 Dr Séamus O’Neill is to take up the position of Chair of the national AHSN Network.